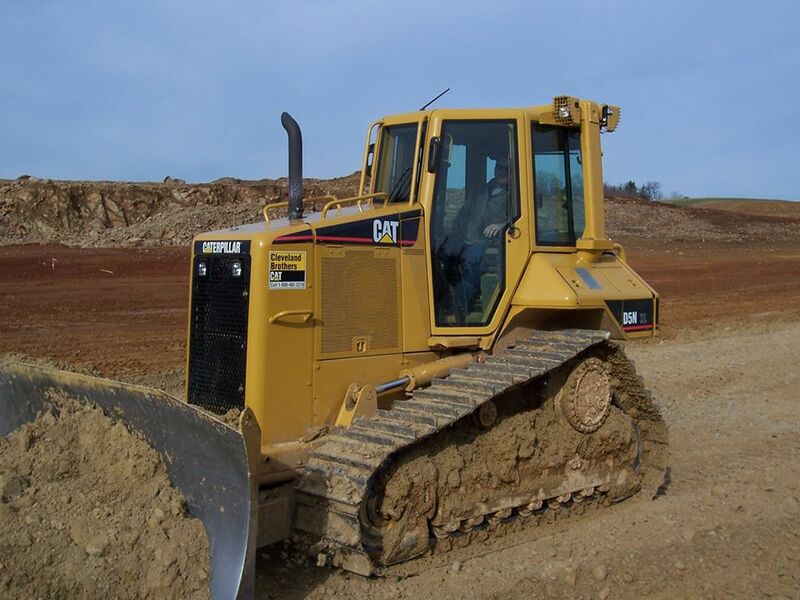 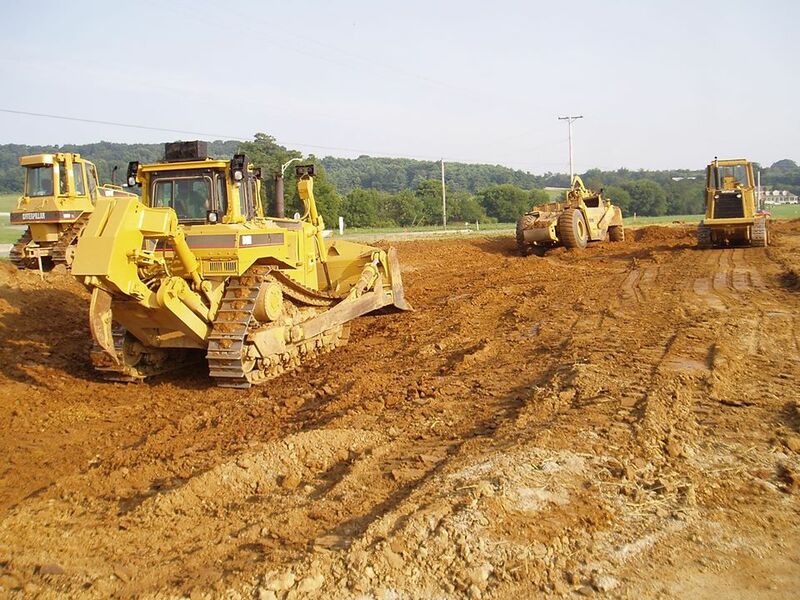 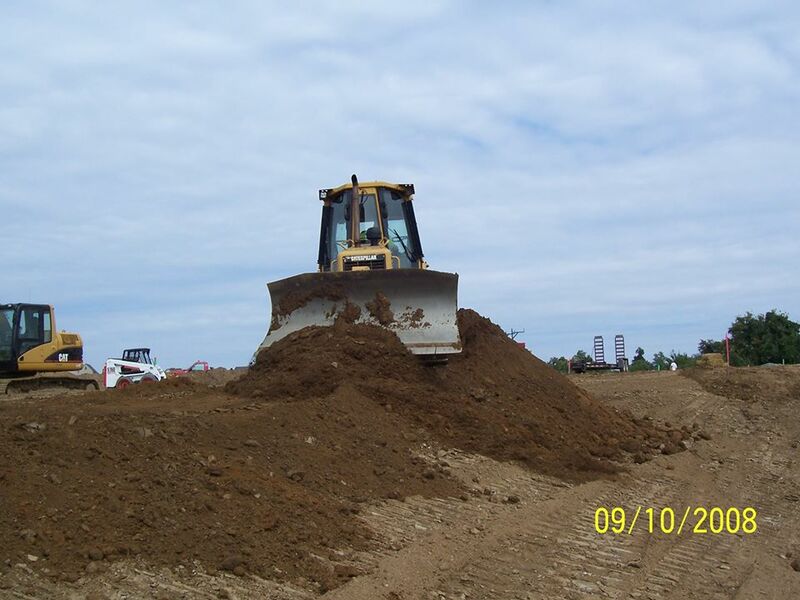 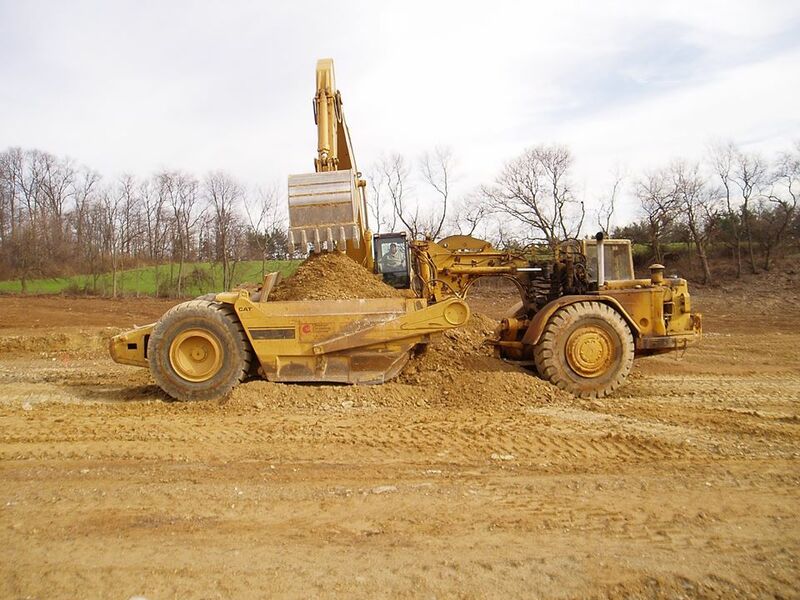 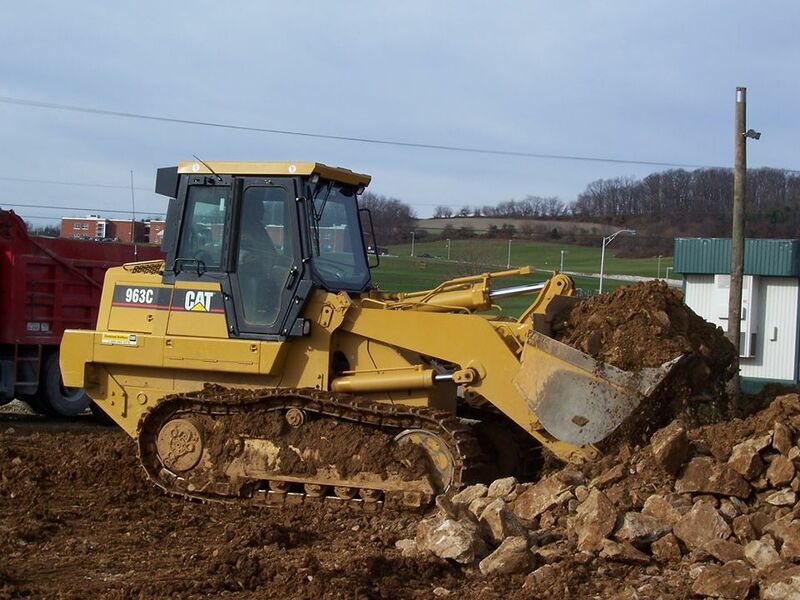 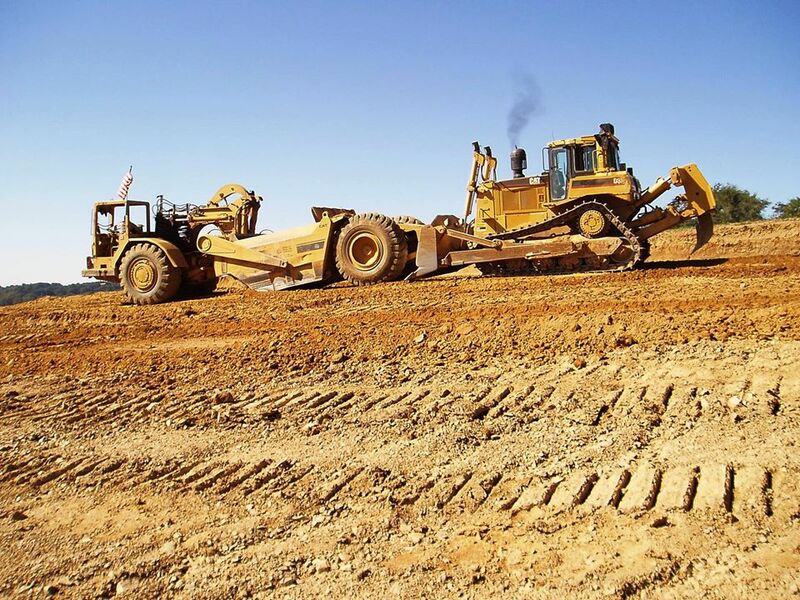 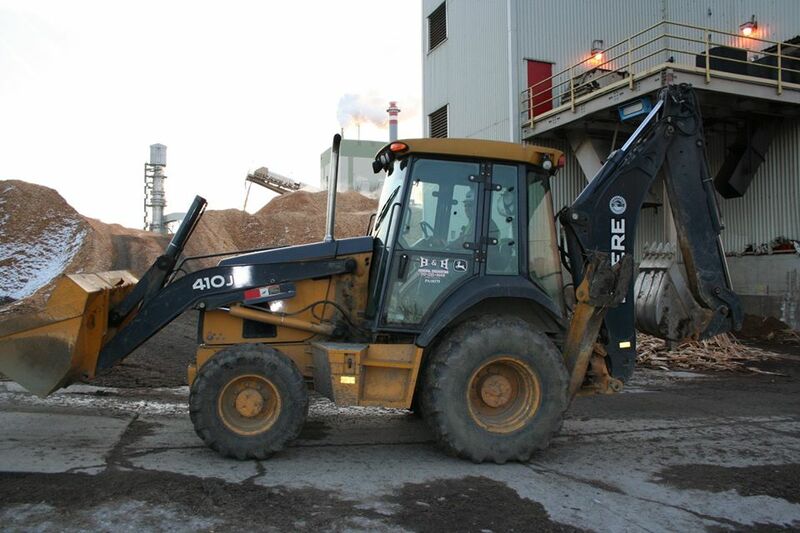 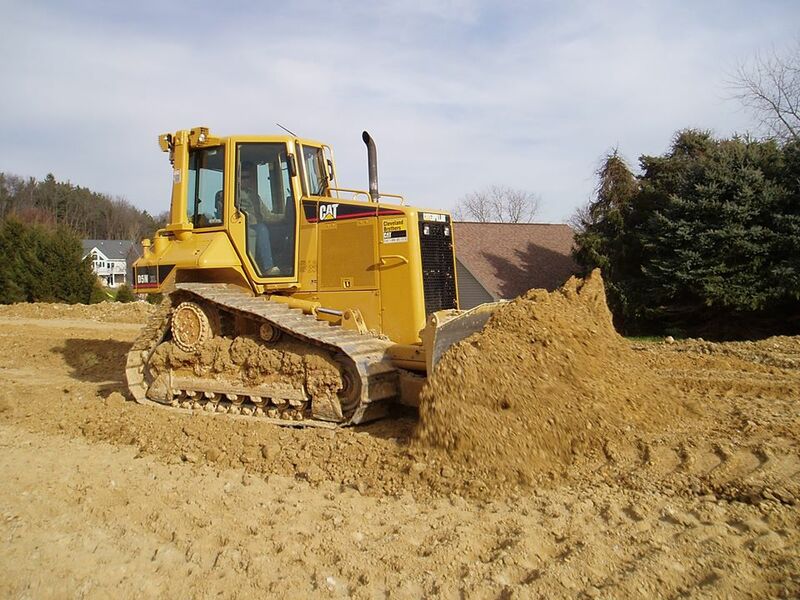 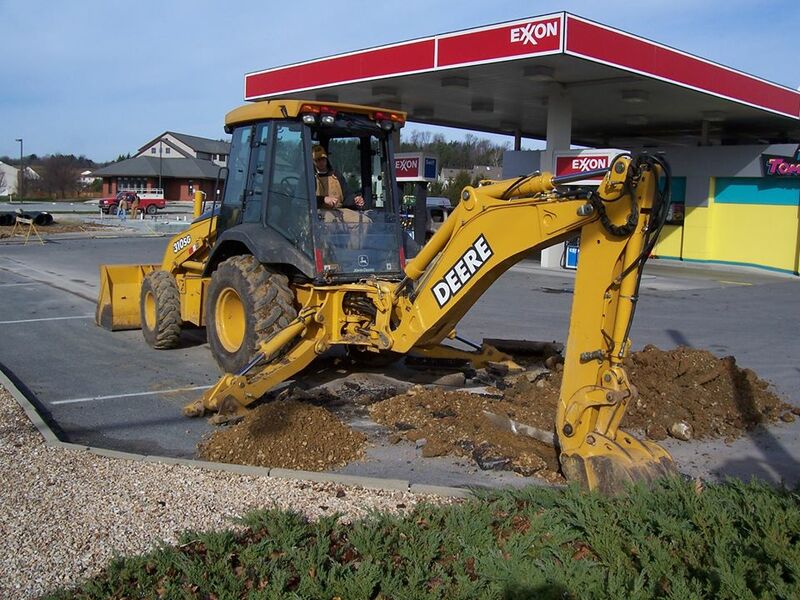 We provide excavation services for all types of commercial site and land needs. 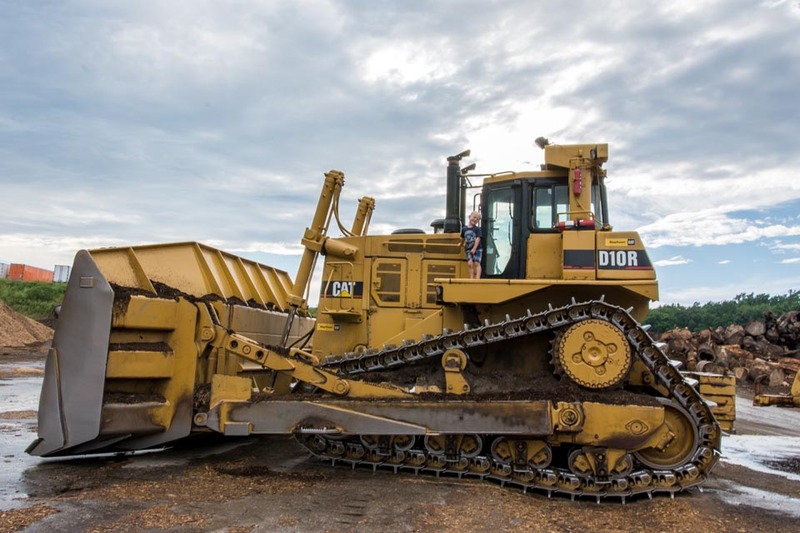 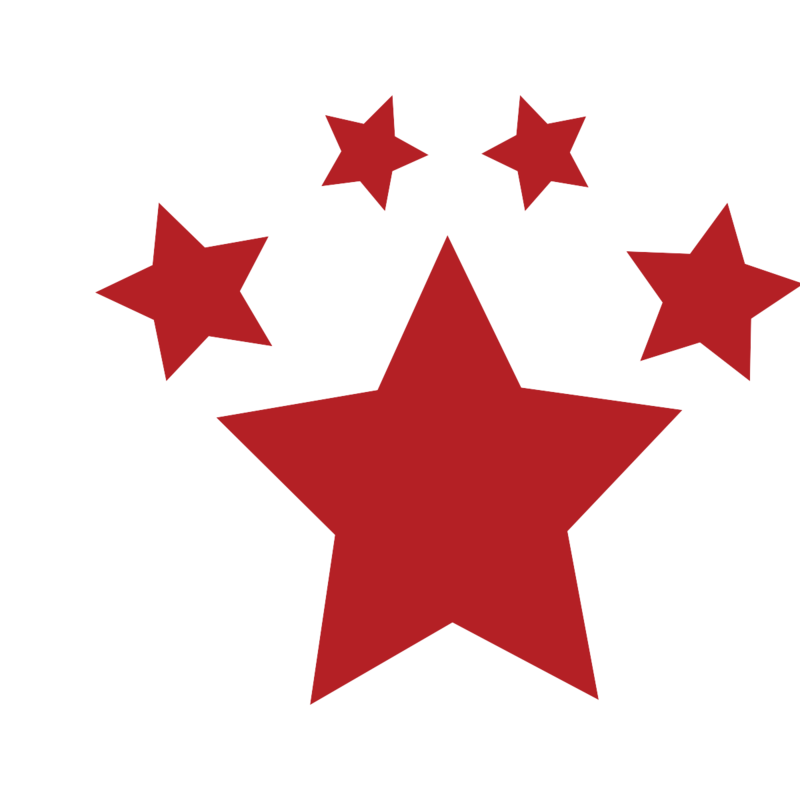 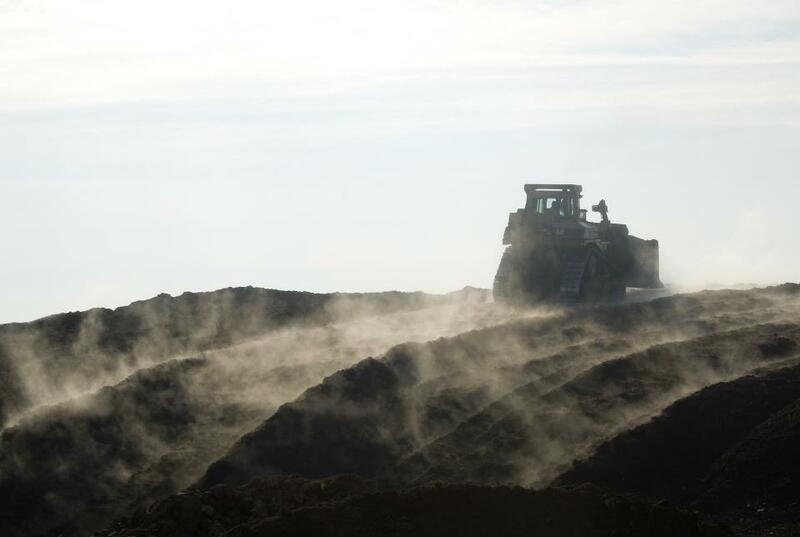 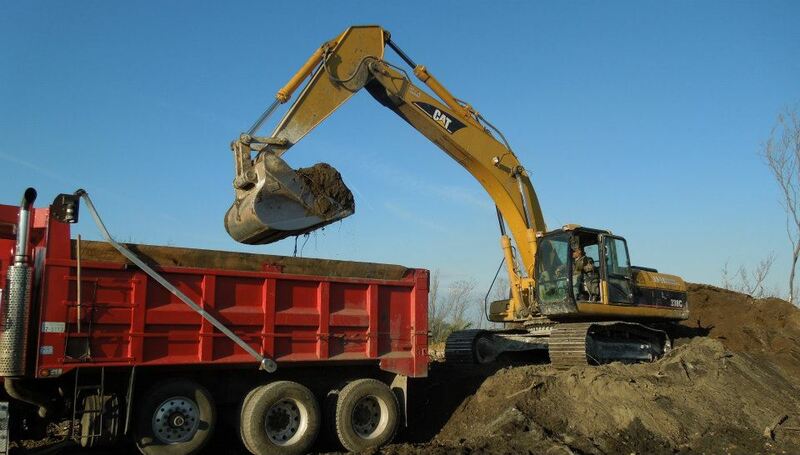 With an extensive list of excavating services, H&H will ensure your business will leave a lasting impression and stand out as professionals for years to come. 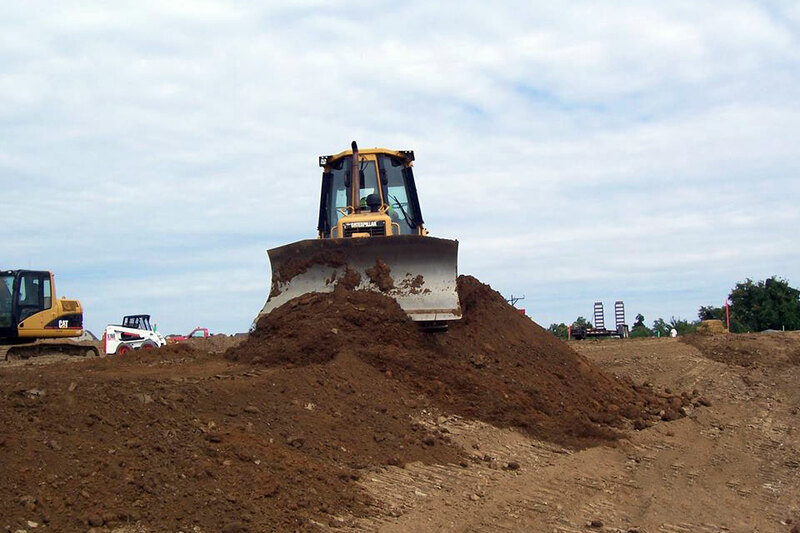 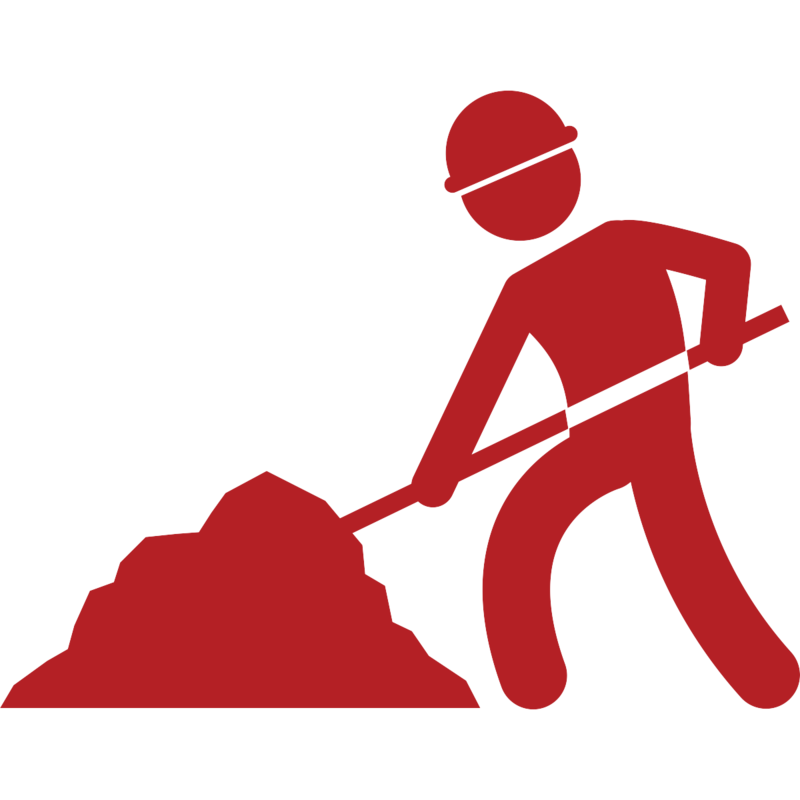 We provide excavation services for all types of residential site and land needs. 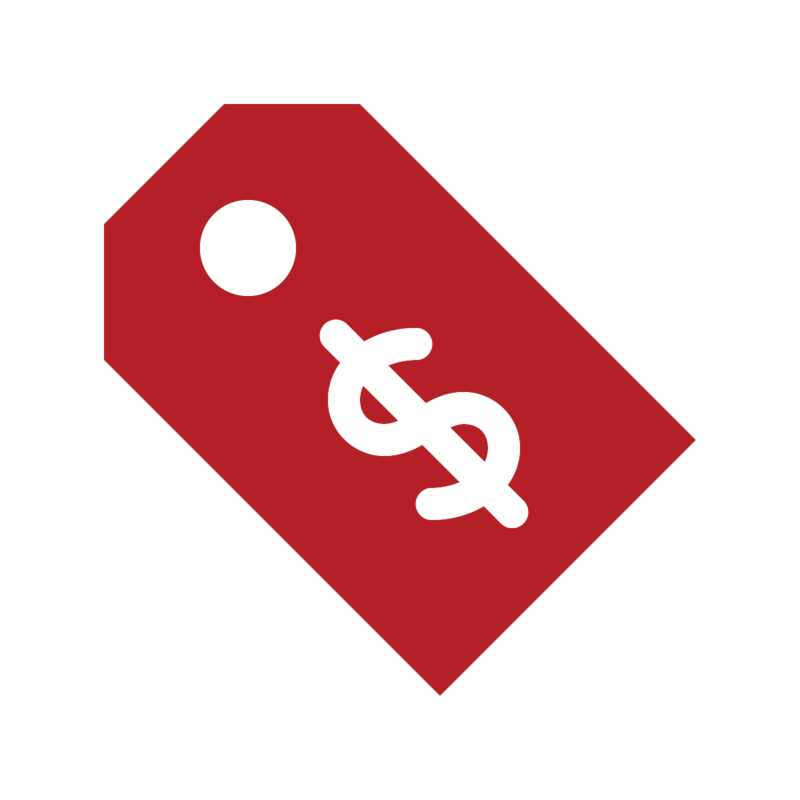 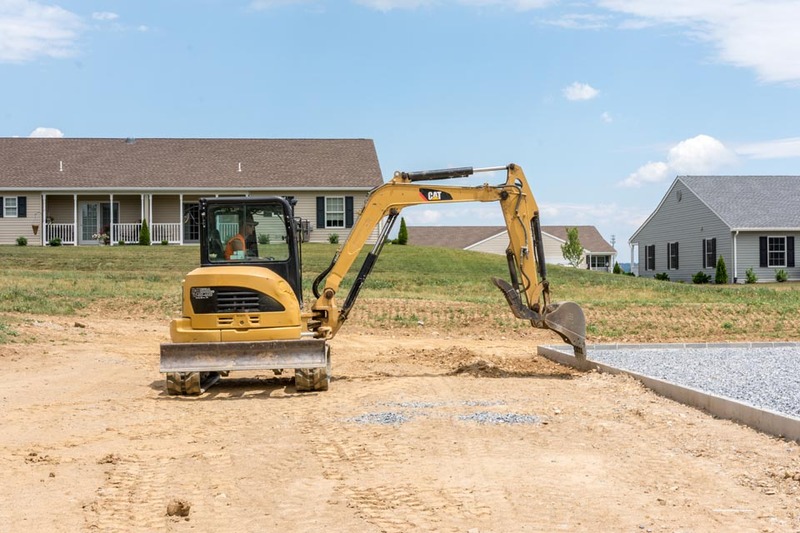 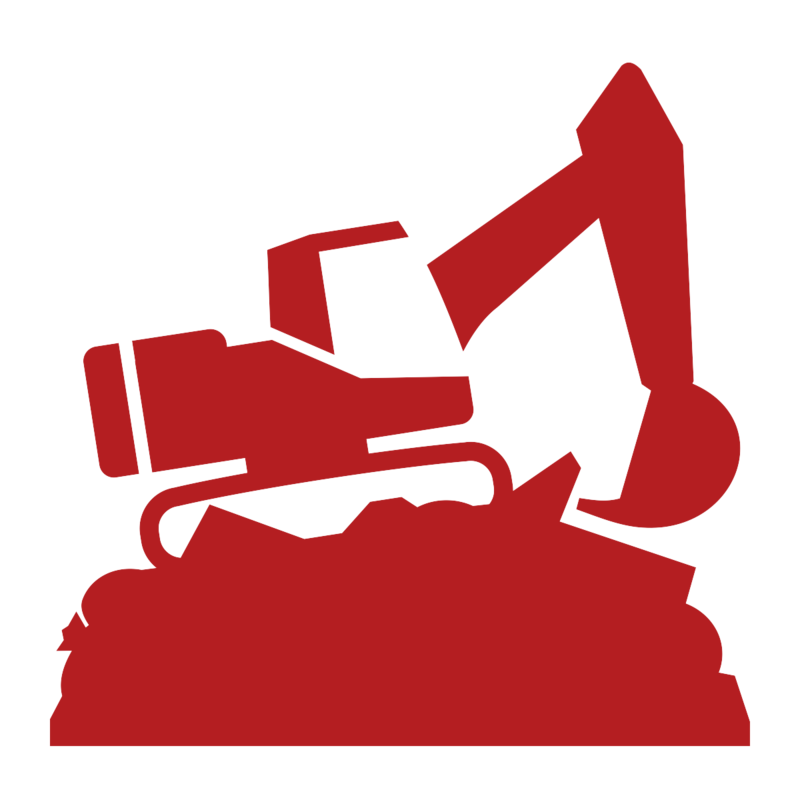 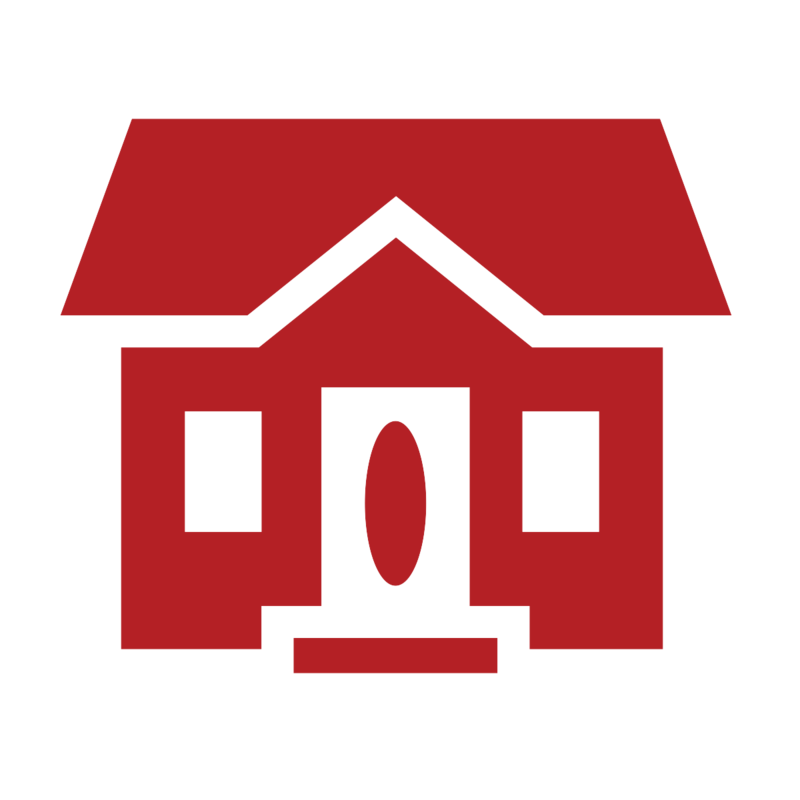 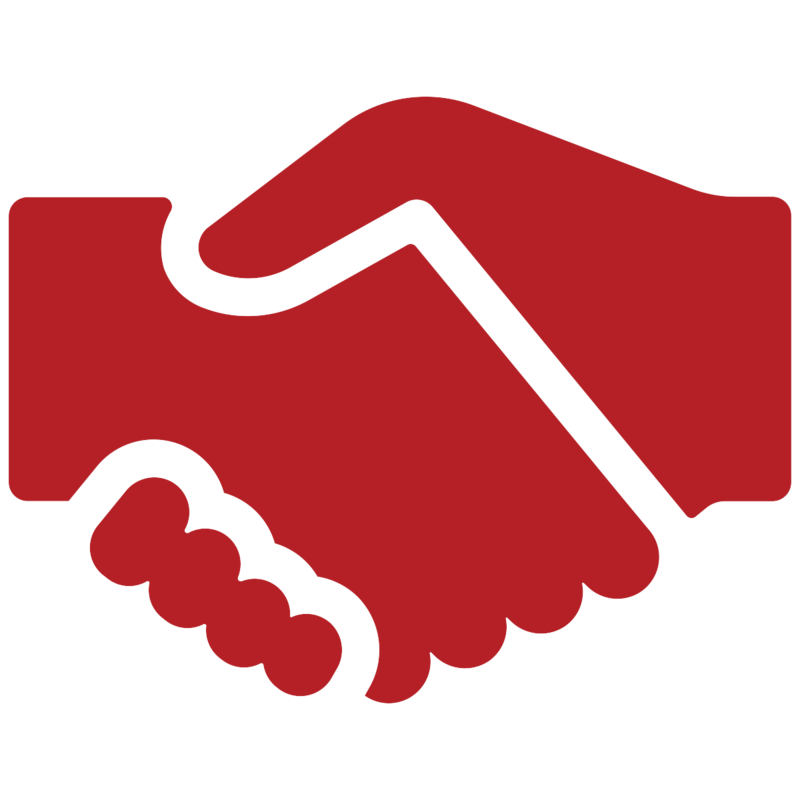 With a specialty in meeting homeowners concerns and budgets, H&H offers a complete list of excavating services tailored to your needs and wishes. 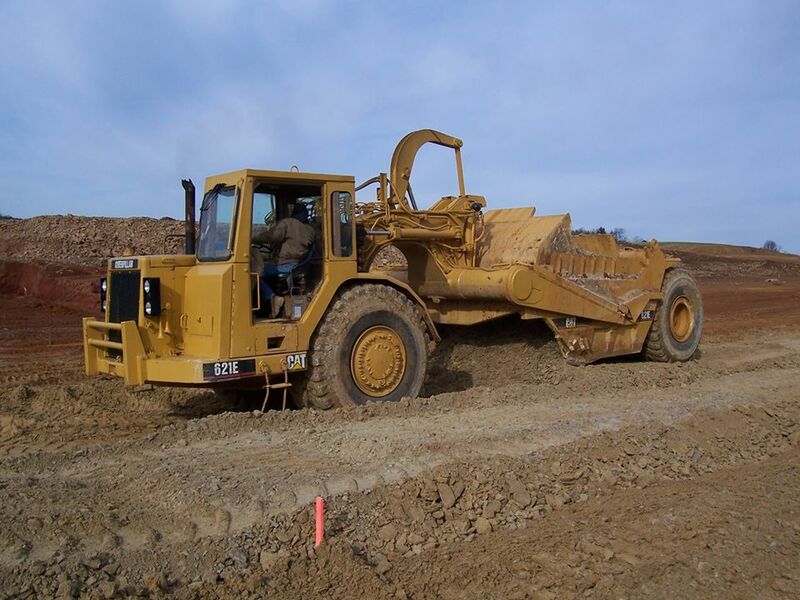 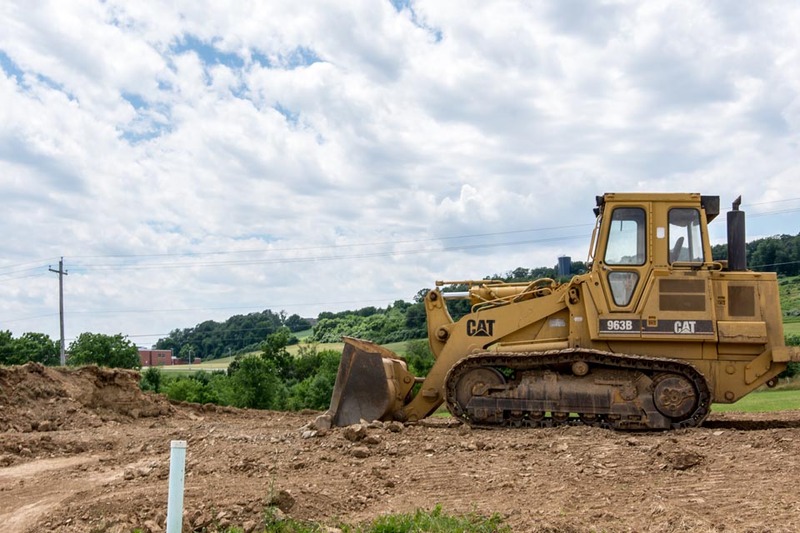 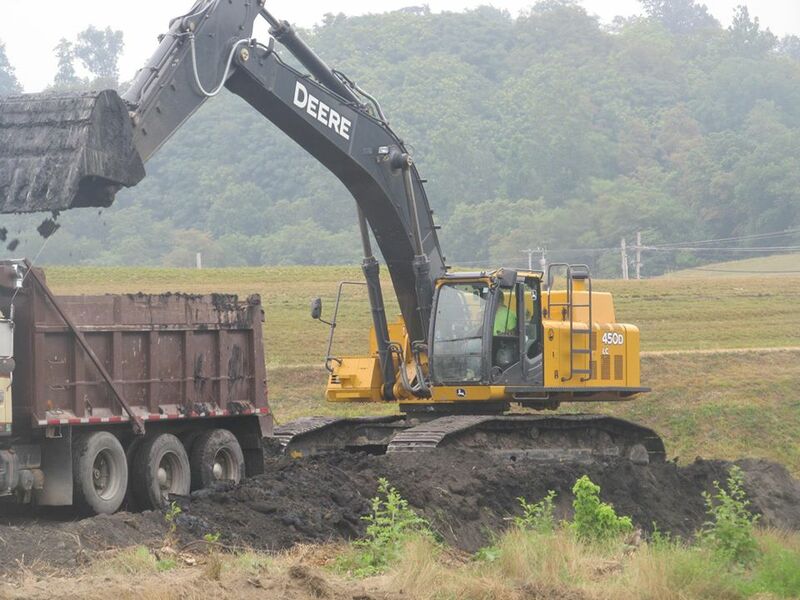 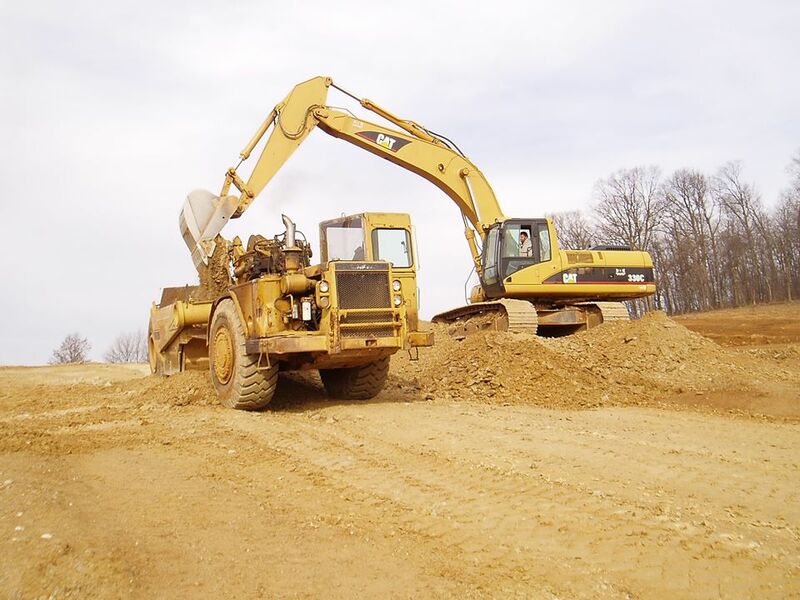 From a small excavating company to a full-service contractor, H&H has grown to provide all services in the construction process while never straying from their foundation of providing general excavation for any of your project needs. 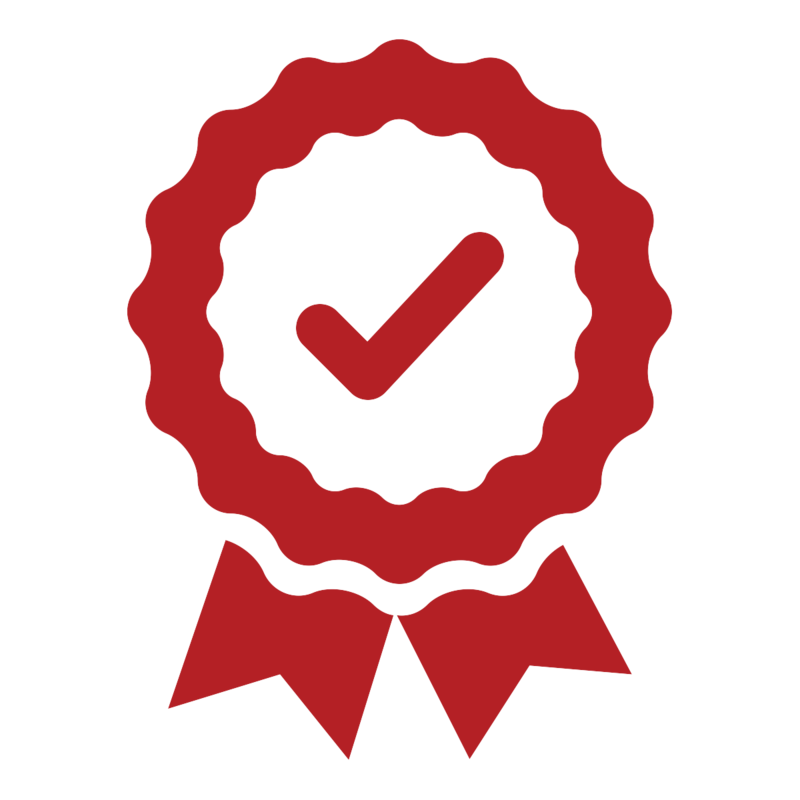 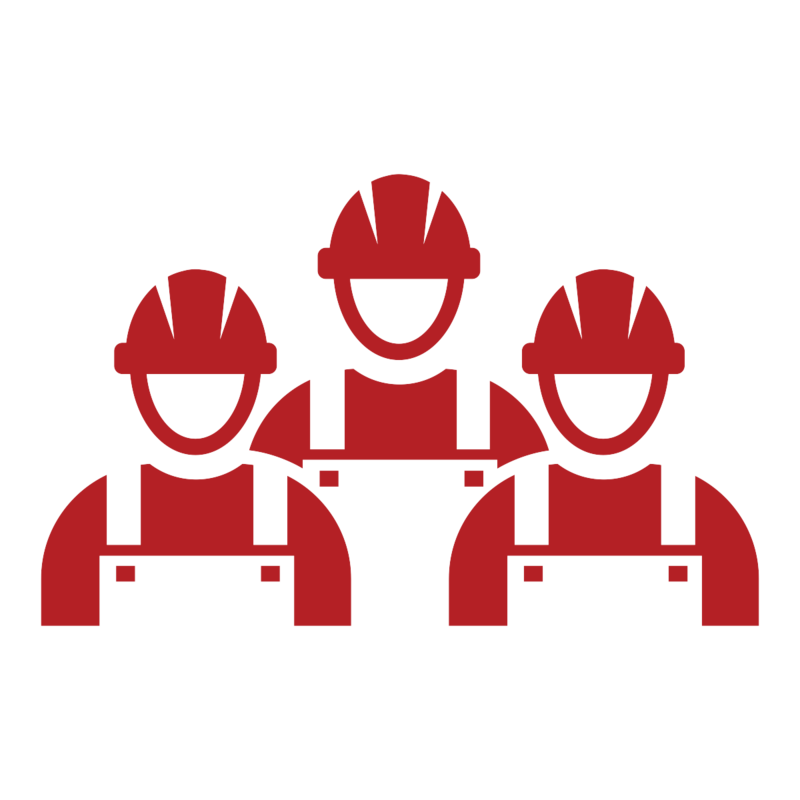 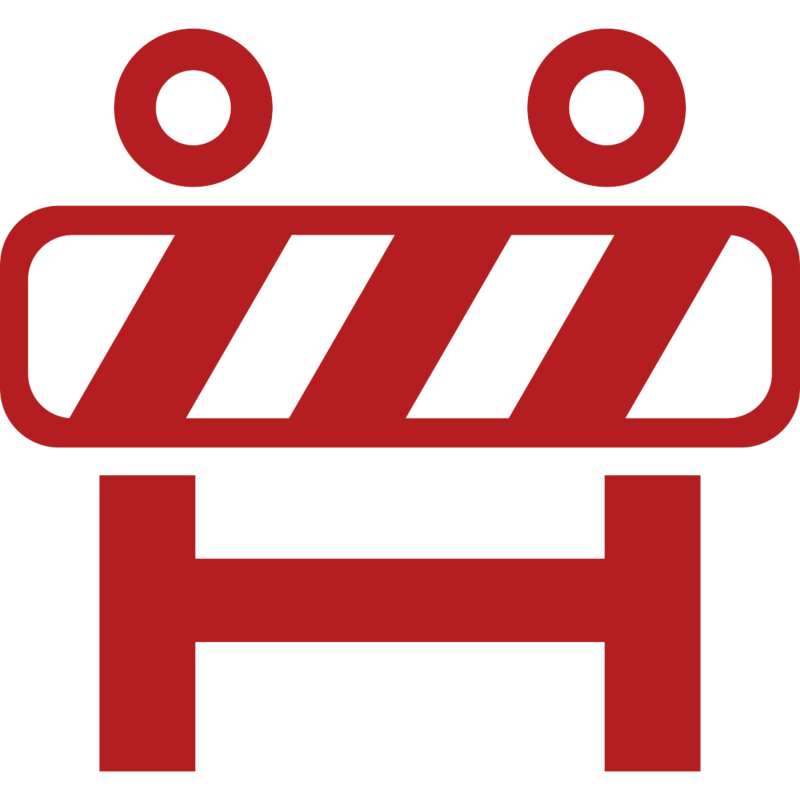 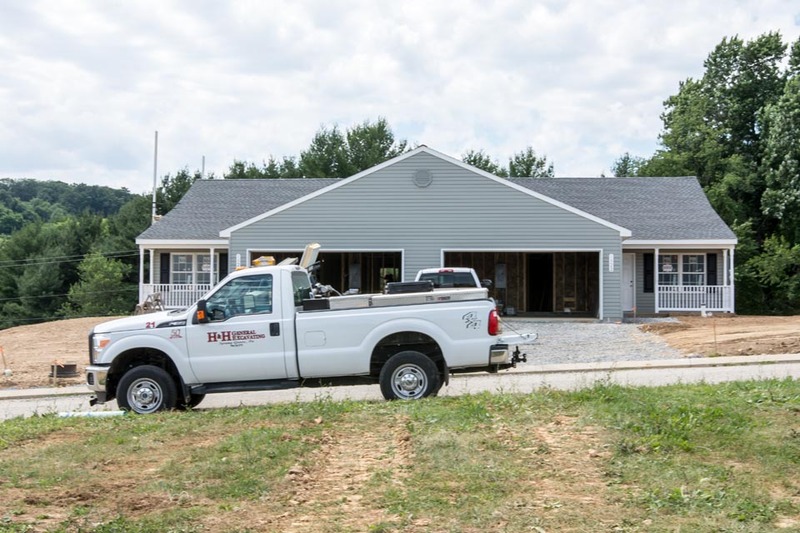 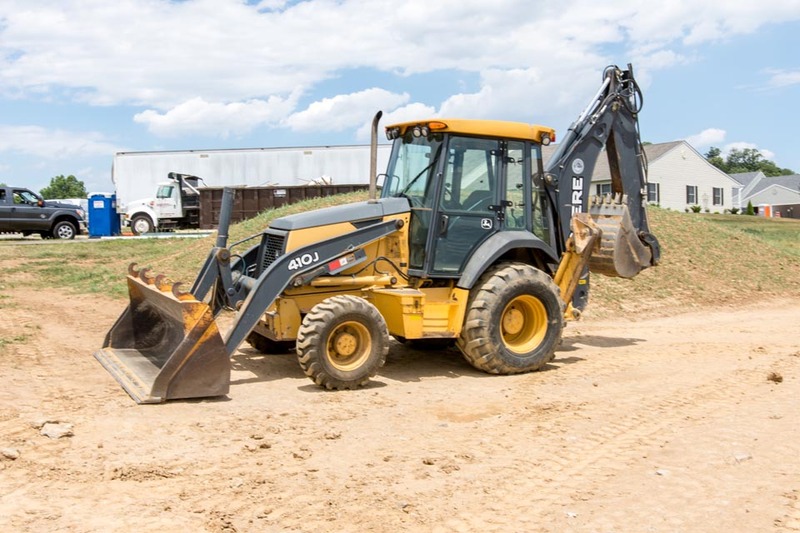 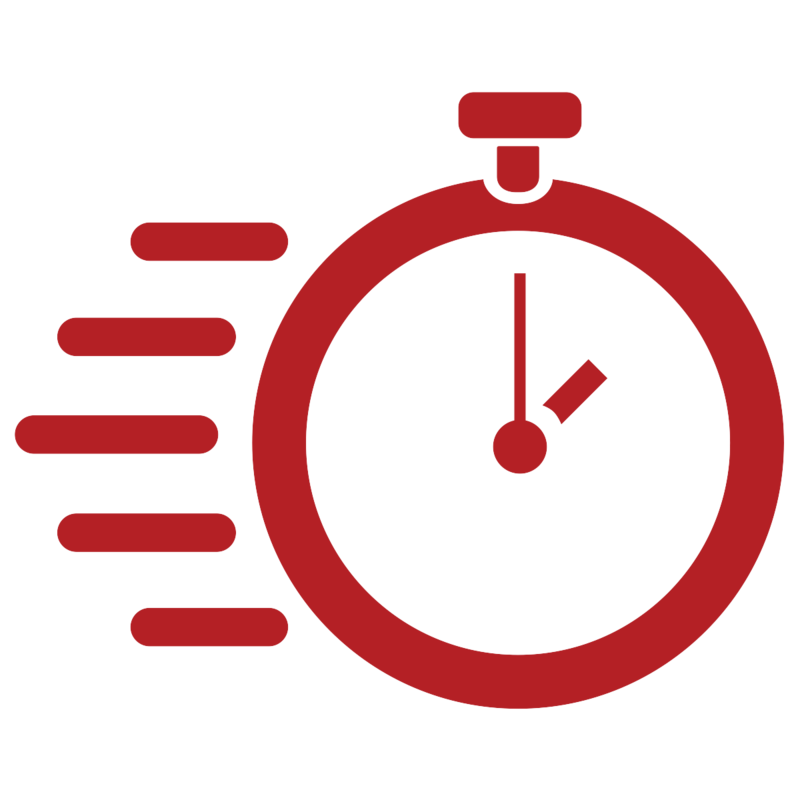 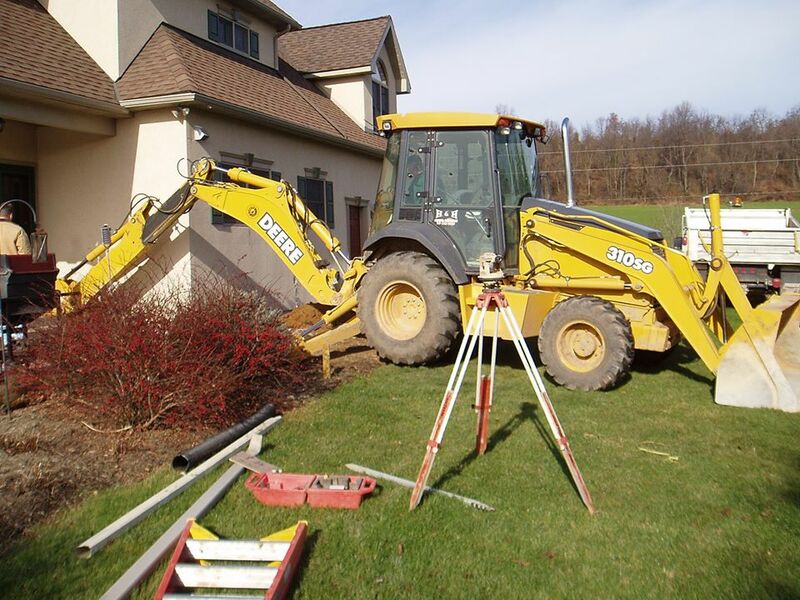 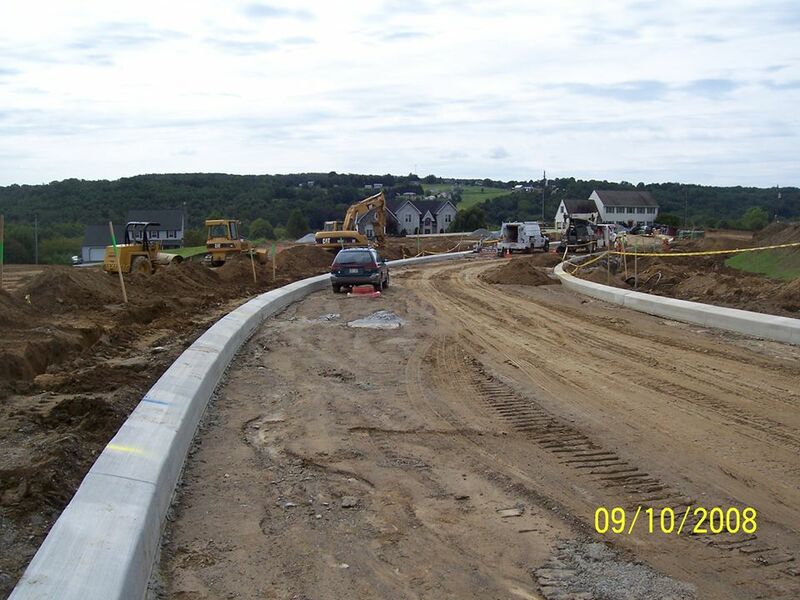 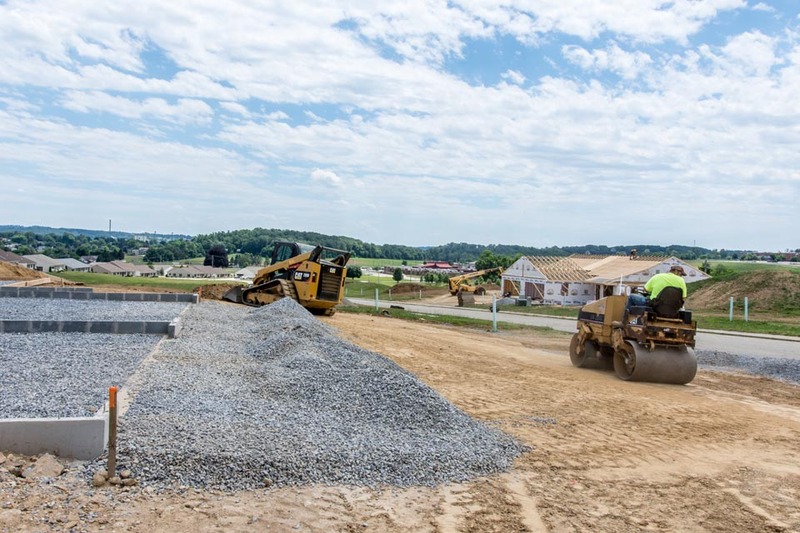 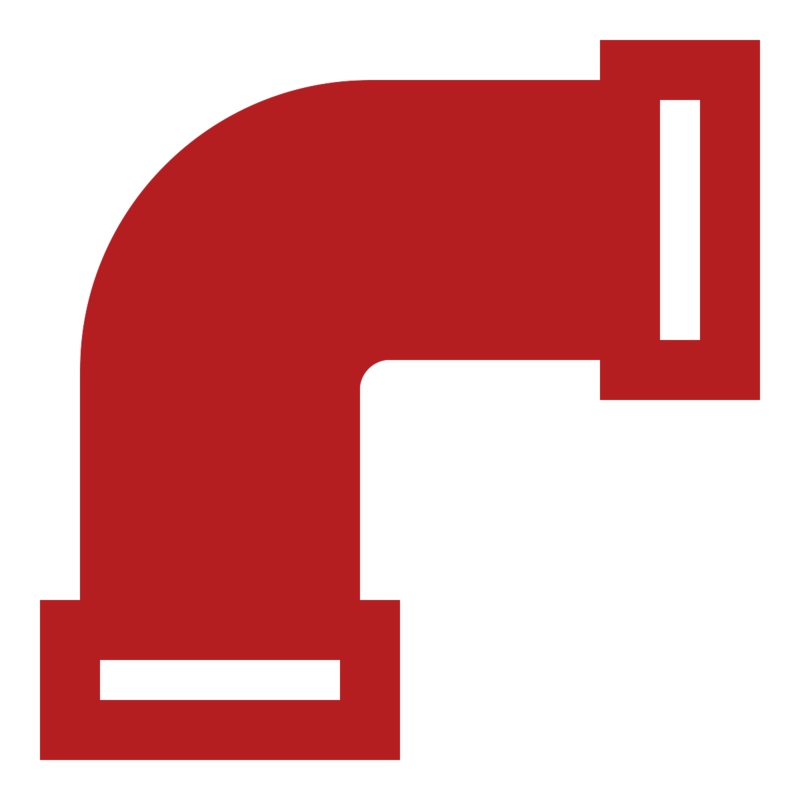 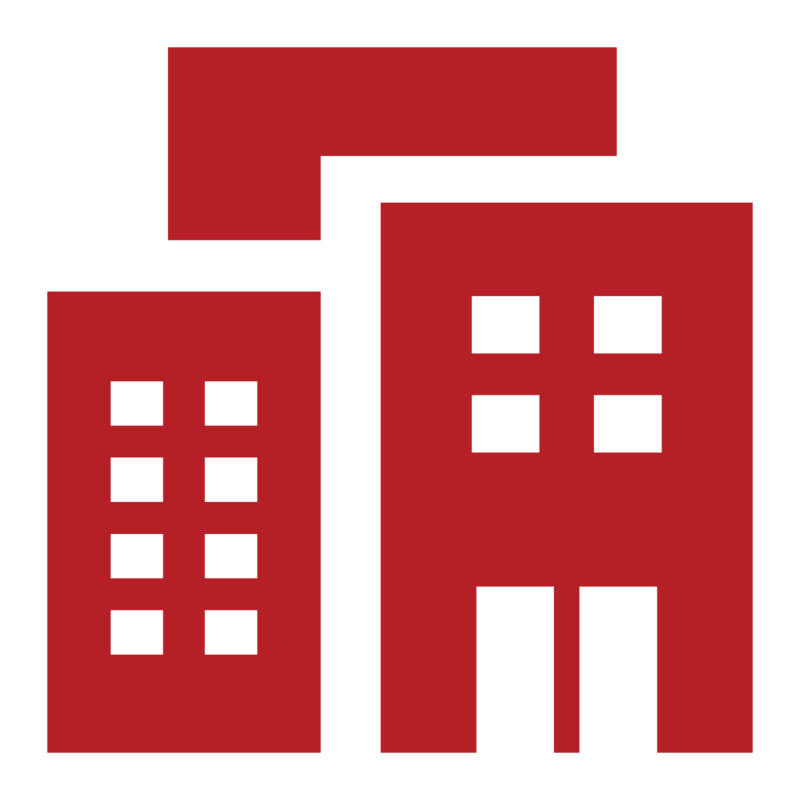 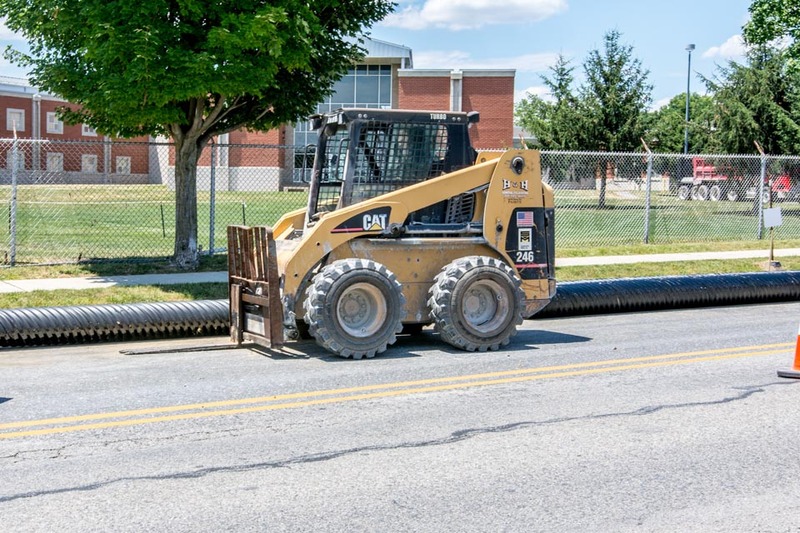 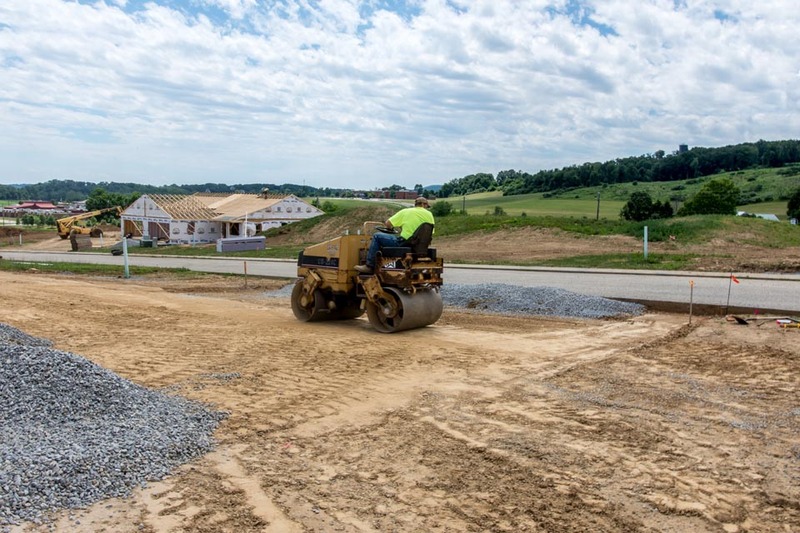 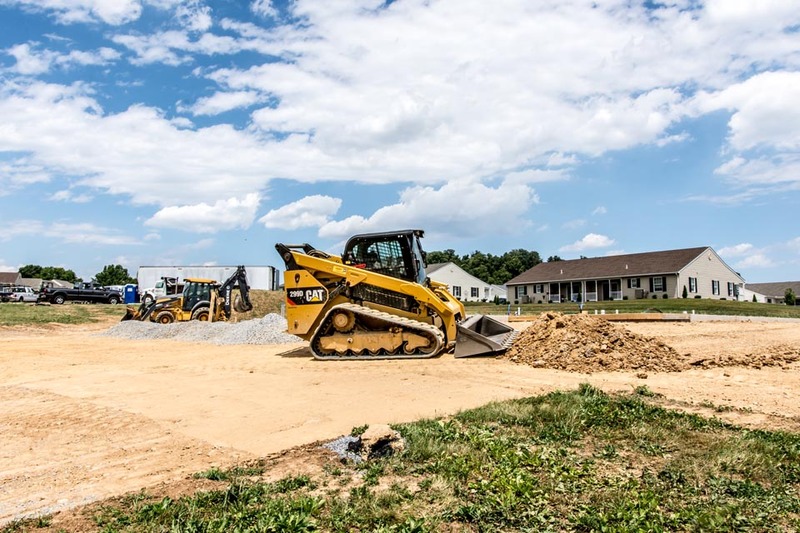 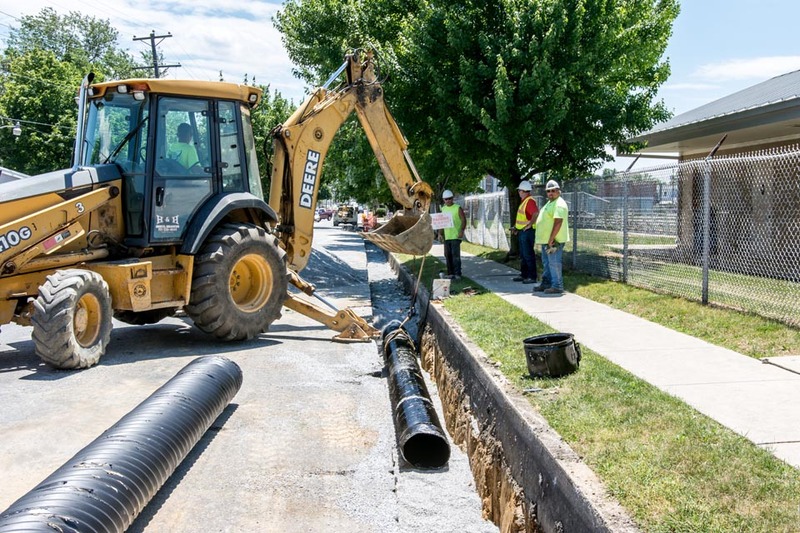 No matter the project size or requirements, the experienced team at H&H specializes in the preparation and installation of all site utilities and infrastructure to provide the region’s homeowners and businesses with all their site utility needs. 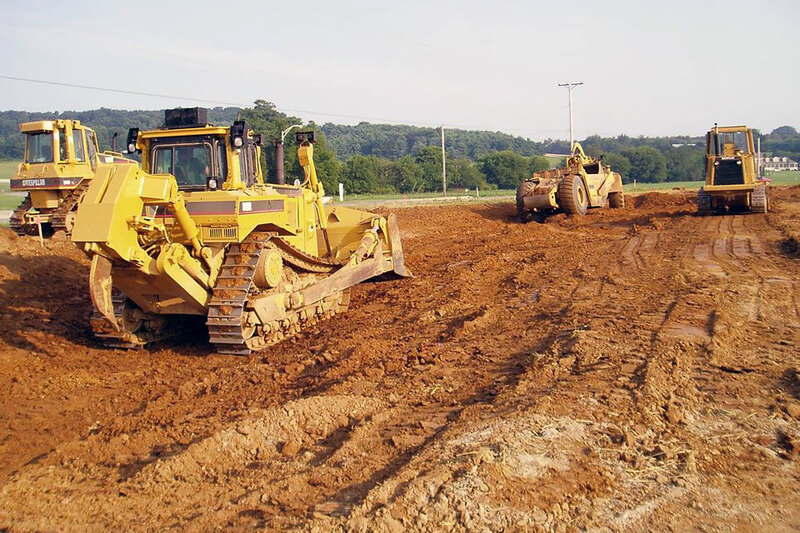 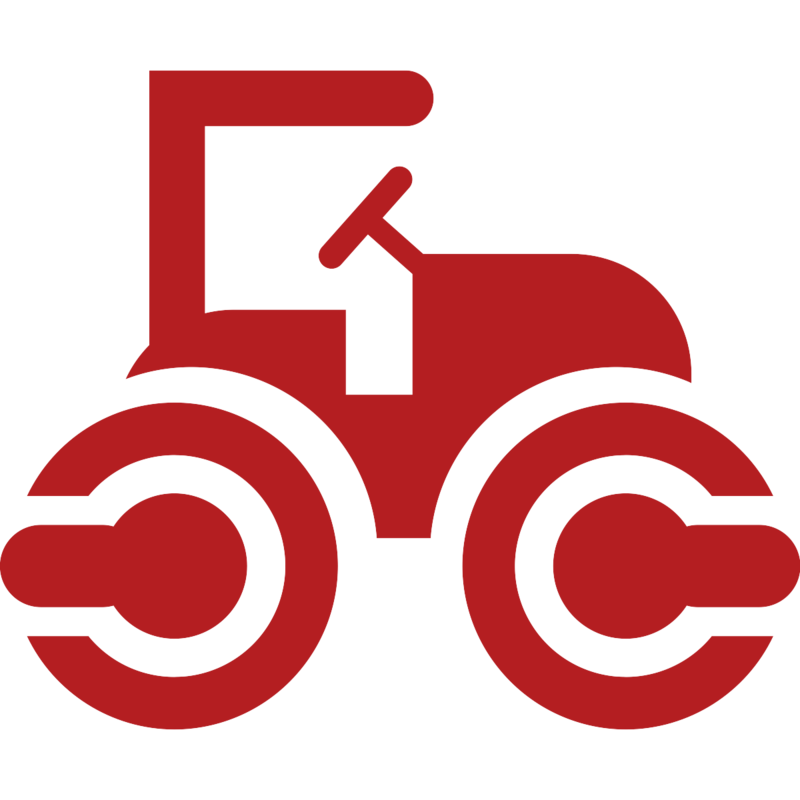 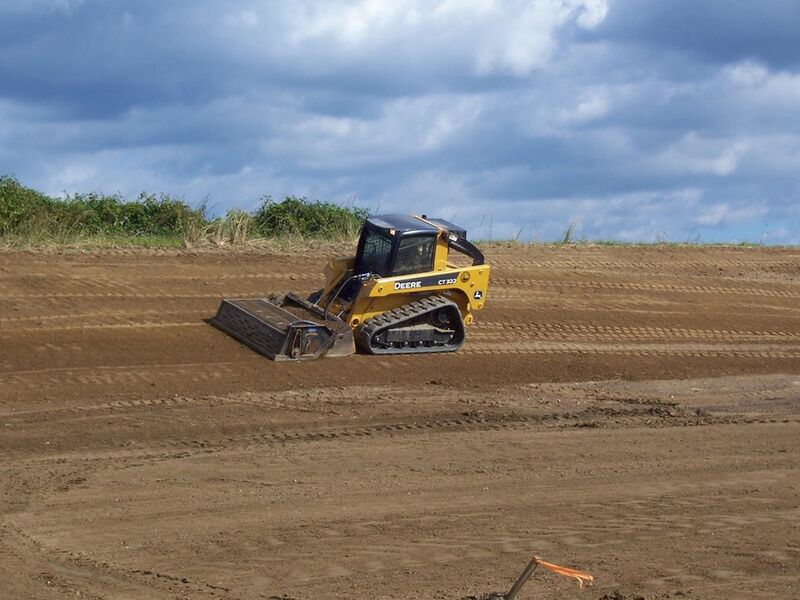 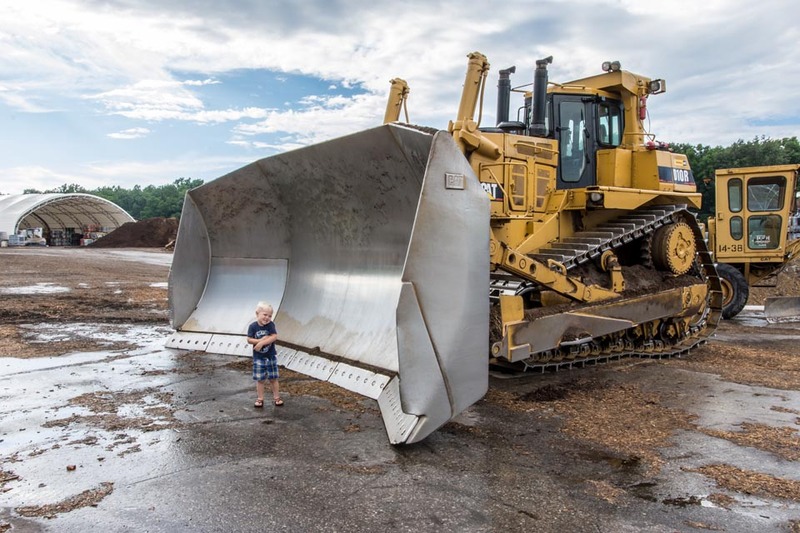 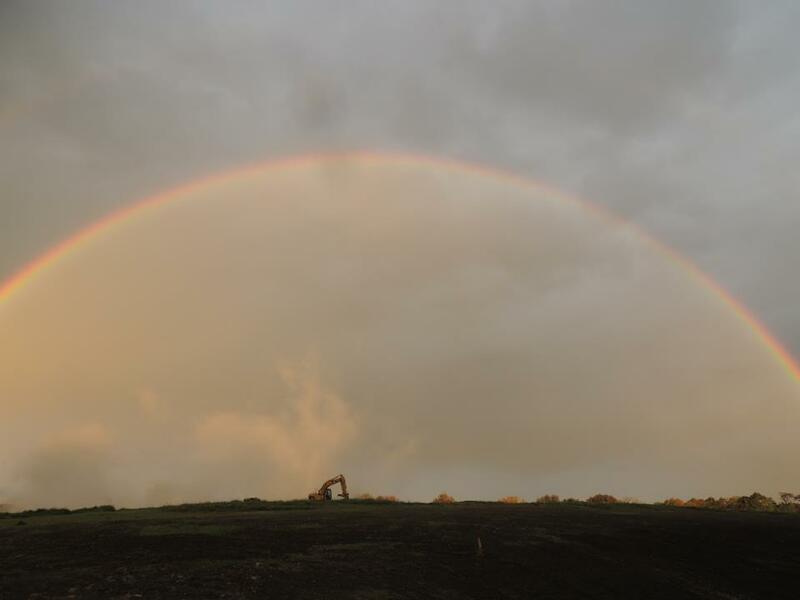 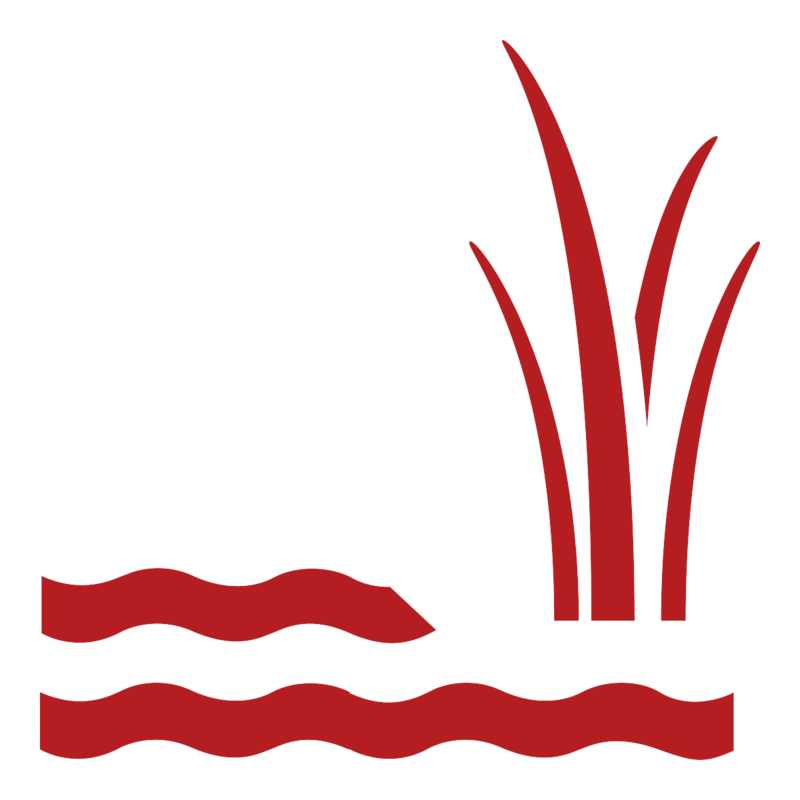 From site clearing of trees and debris to stormwater management and agricultural sustainability, H&H provides start-to-finish land services for any size project that will meet your needs without compromising to create and preserve your valuable property. 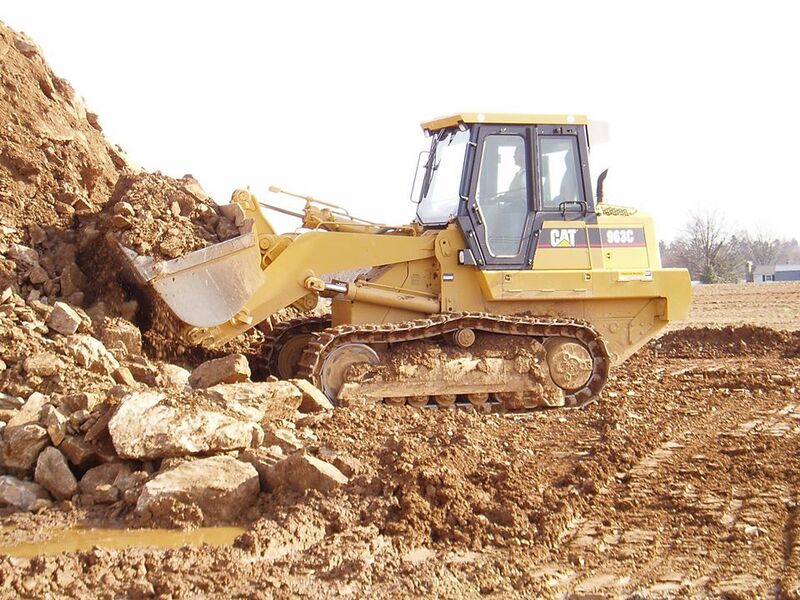 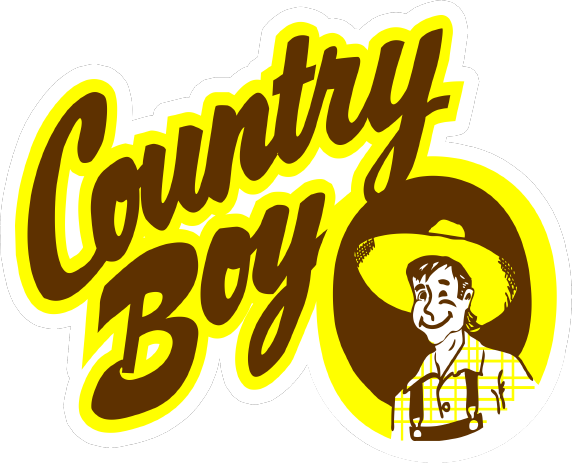 We love hearing your excavation project ideas and are here to help you get started.